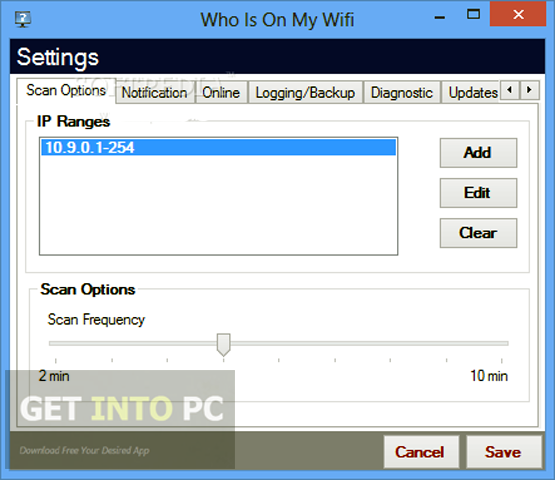 Who is on My WiFi Ultimate Free Download Latest Version for Windows. 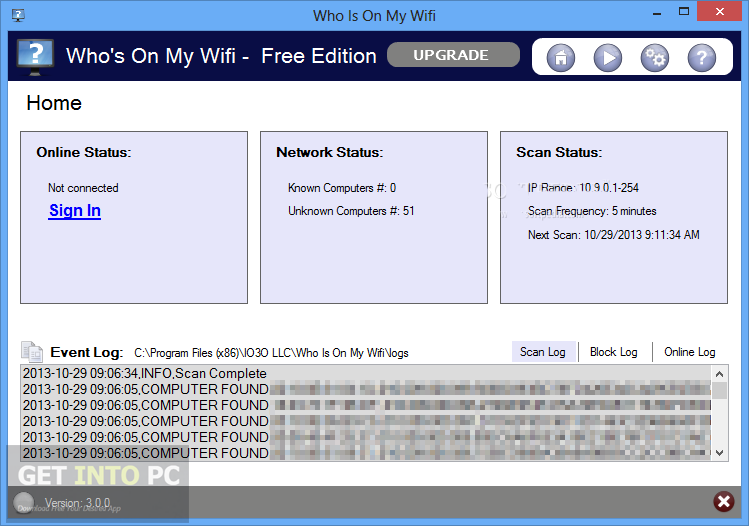 It is full offline installer standalone setup of Who is on My WiFi Ultimate for 32/64. 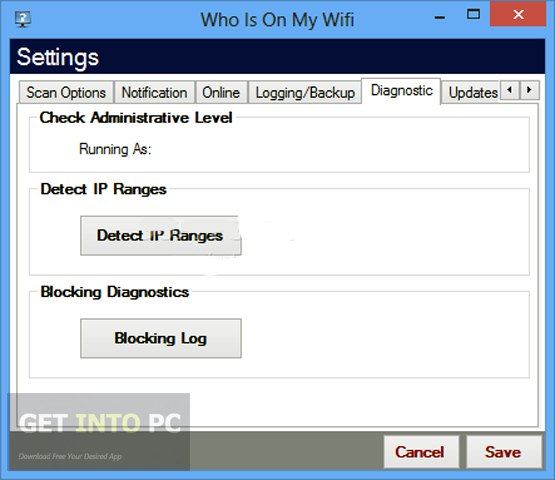 Who is on My WiFi is a useful application which can be utilized for identifying unknown computers attached to your wireless network as well as to ensure that no one is using the internet connection without your permission. 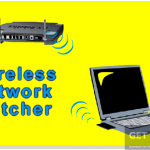 It is very easy to identify any intruder while using a physical network but when it comes to wireless connection it is very complicated to identify any intruder. In such scenarios you need applications like Who is on My WiFi. 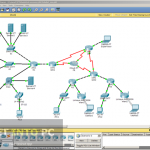 This application lets you check all the connected devices and marks those which are authorized. The programs scans whole network after every few minutes in order to check any unauthorized connection. 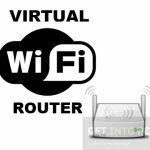 You can also download My WiFi Router 3. Whenever a new connection is detected a notification is sent to the user. The notification system can be customized and you can set the application to send the notification through Email so that you can have the insight of the connection even if you are not on your desk. You can block any suspicious computer easily. All you have to do is to check in on the list of detected devices. The application has got a very simple and intuitive interface and anyone can use it with ease. You may also like to download Acrylic WiFi Professional. Below are some noticeable features which you’ll experience after Who is on My WiFi Ultimate free download. Useful application for identifying unauthorized connections. 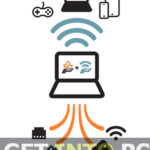 Lets you check all the connected devices. Scans whole system after every few minutes. Can customized the notification system. Can block the suspicious connections. Before you start Who is on My WiFi Ultimate free download, make sure your PC meets minimum system requirements. 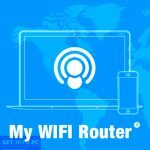 Click on below button to start Who is on My WiFi Ultimate Free Download. 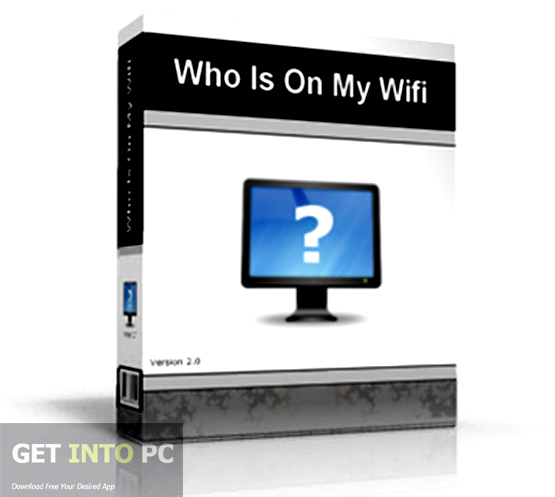 This is complete offline installer and standalone setup for Who is on My WiFi Ultimate. This would be compatible with both 32 bit and 64 bit windows.